UNITED STATES: Gamesa’s plan to test its first ever offshore turbine has taken a step forward after Virginia state regulators approved scientific surveys for the project. Gamesa is planning to test the G11X 5MW turbine in the Chesapeake Bay, around three miles off the coast. The company recently opened an offshore research and development centre in Virginia. The plan was approved by the Virginia Marine Resources Commission after Gamesa made changes to its plans. There were concerns from shipping organisations the Virginia Pilot Association, and the Virginian Maritime Association. The turbine location was moved as ships use the study area to shelter from storms or queue to enter the bay. 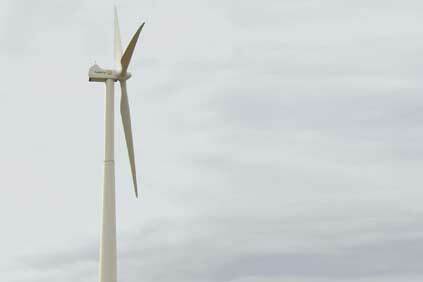 Gamesa will have to seek further approval to build the turbine. The G11X will be Gamesa’s first offshore turbine.It is based on the onshore platform of the G10X 4.5MW. The manufacturer has said the G11X is likely to be superseded by the G14X 6-7MW, which is set to be launched in 2014.